Get ready for the ULTIMATE INDOOR WINE EXPERIENCE! There will be 100 local wineries / farms represented, with more than one varietal of each. 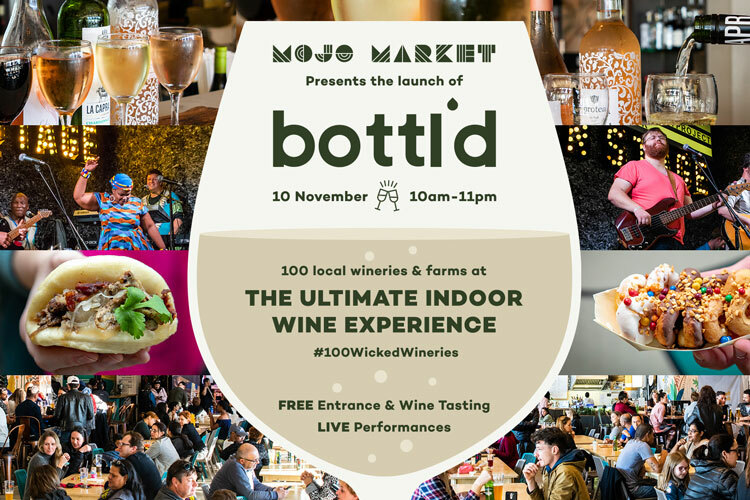 Join the Mojo Market in the launch at their beautiful indoor venue for an unforgettable wine tasting experience! There will be FREE wine tastings and giveaways during the event. Winery pop up stalls will offer you a tasting map and glass to use for the duration of the day. Live, local talent will be heating up the Mojo Stage with amazing performances throughout the day. 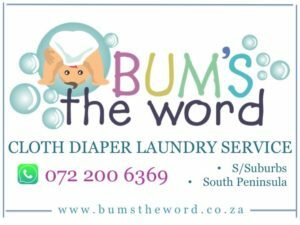 Their MC for the night – former Good Hope FM DJ, actress and model, Tammy B! Did we mention entrance is FREE?! Pair your wine with food ranging from Mussels & Oysters TO Sirloin Steak TO Tapas, Thai & Indian Curries & Sushi.